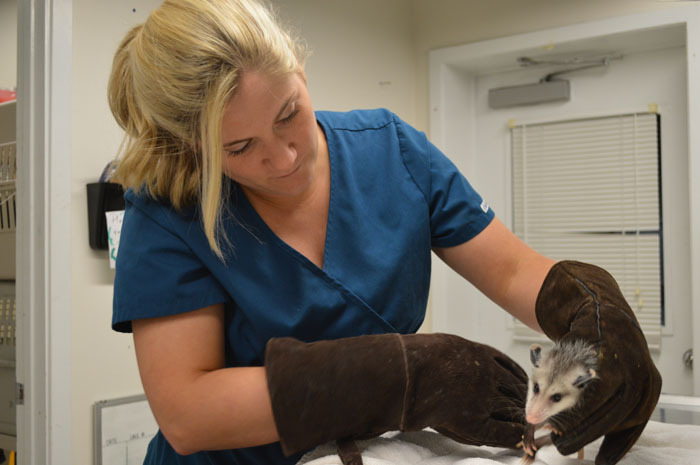 A number of veterinary clinic jobs are available for those who love and care for animals, most of which do not require pursuing a veterinary degree. The compassion of these professionals for animals makes the whole experience of visiting the clinic comfortable for pets as well as their owners. It takes the teamwork of a number of different professionals to ensure the smooth operation of a veterinary clinic. Here are the different jobs or career paths available to opt for in a vet clinic. Running the front office of the clinic, the receptionist is perhaps, the very first one among the vet clinic staff to meet clients and their pets. Answering phone calls, entering and maintaining computerized billing data, scheduling appointments, filing patient charts and processing bill payments are some duties of the receptionist. While it is not mandatory to hold a college degree for this position, many receptionists possess a degree in communications or business. It is required to be well-versed with the terms and procedures of a veterinary clinic to become a receptionist. Excellent communication skills, organizational skills as well as being comfortable around animals are essential to deal with clients and the animals entering the clinic. The job for a receptionist at a veterinary clinic pays an average yearly salary of $25,000 as confirmed by the salary survey conducted by Bureau of Labor Statistics. In fact, the average income per annum can range to a maximum of $36,000 in Riverside County, California. 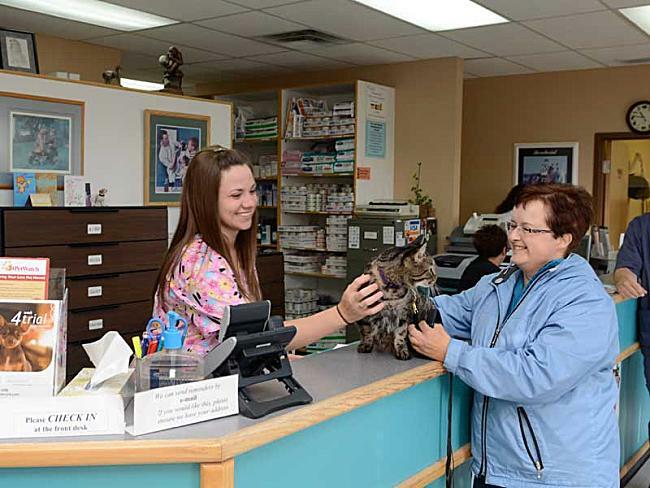 The office manager at a vet clinic makes sure that the clinic runs perfectly, thereby letting the other animal care staff and veterinarians focus on the well-being and health of the animals. They perform several management tasks including interviewing and training new employees, personnel management, shift scheduling, taking inventory, ordering supplies, overseeing payroll and tracking payable or receivable accounts. The vet is no more required to deal with personnel and business details. This usually leads to an increased profit margin in clinics with an office manager. Although, there are no specific educational requirements for a vet office manager, they may hold a certification, training or degree in management or administrative fields. Apart from that, it is essential for an office manager to have excellent leadership and organizational skills. The average salary for the post of a Vet office manager is around $66,000 per annum which can witness a little variations in the different areas covered under the Riverside County, California. A kennel assistant is in charge of the basic care of the animals coming to the clinic, whether for a short span of time or for several days while owners are unavailable. Kennel assistants are responsible for cleaning cages, walking the dogs, providing them with food and water, bathing or grooming dogs as well as assisting with simple clean-up jobs in the clinic. Sometimes, a kennel assistant may be required to help the veterinary technician or veterinarian with changing bandages, medical procedures and administering medication. A high school diploma works as an advantage, though no formal educational qualifications are required for becoming a kennel assistant. Those with a good experience with animals are preferred for hiring by employers. Additionally, kennel assistants must possess problem-solving skills and patience as they are often required to deal with injured or sick animals while working in a veterinary clinic. When it comes to the staff positions in a veterinary clinic, the job of a kennel assistant is placed at entry level. 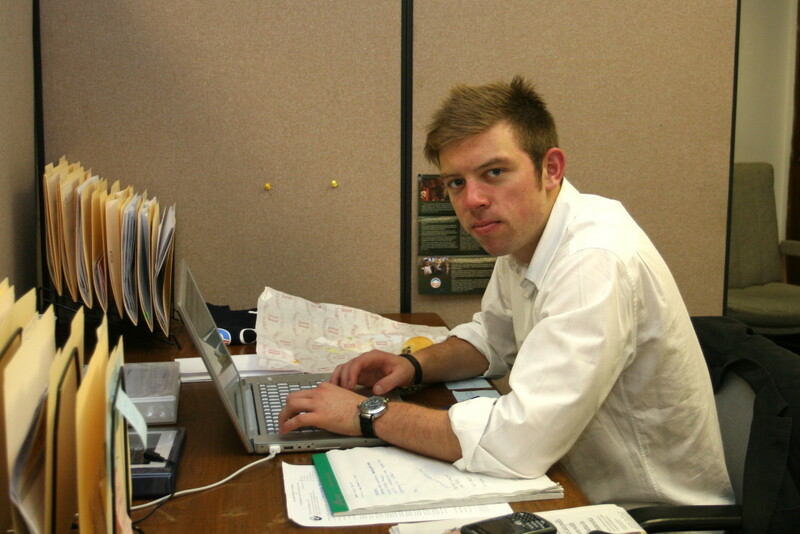 Thus, the salaries usually begin near minimum wages for those with a little or no experience. The average compensation for a kennel assistant is around $20,000 per annum. Veterinary technicians are professionals who provide assistance to veterinarians with the different health care procedures in the clinic and help with the day to day veterinary clinic services. Administering medications, assisting with surgeries and routine examinations, collecting urine, blood and tissue samples for testing, performing lab tests, monitoring animals at the time of operations, taking and processing x-rays, updating patient records, performing dental cleanings, cleaning and sterilizing equipment as well as filling prescriptions are the major responsibilities of a vet technician. Veterinary assistants keep the animals clean and safe, maintain the charts recording daily care as well as educate and assist pet owners in pet care. The most significant factor that differentiates a vet technician from a vet assistant is that the former must complete a two year associate degree and pass a national licensing exam, whereas veterinary assistants are not required to hold any degree or certificates, thus they are not qualified to perform certain duties. They learn gradually by gaining hands-on experience in the veterinary clinic and will often accompany the veterinarian when performing mobile veterinary services. The average salary for veterinary technicians in a veterinary clinic in Riverside County, California is approx $32,000. 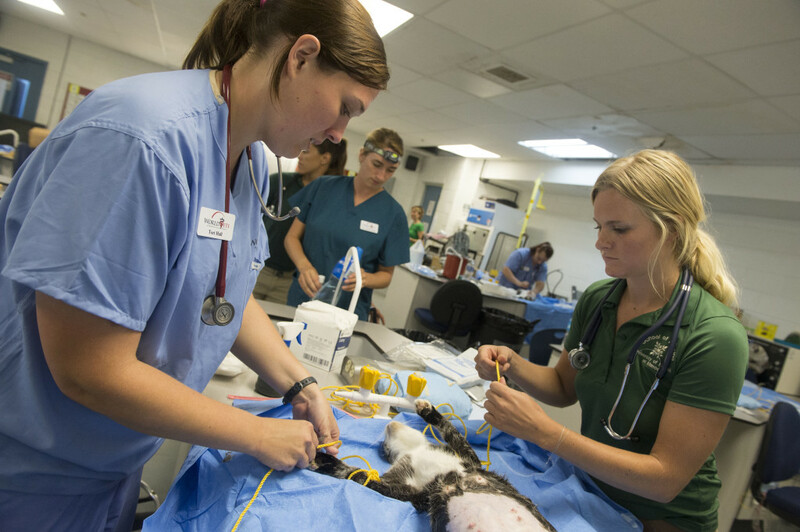 Wages for veterinary technicians and assistants can vary based on years of experience and specialty skills. Animal practitioners who work from a clinic maintain a veterinary office and the aforesaid staff to provide medical care mostly for cats and dogs. 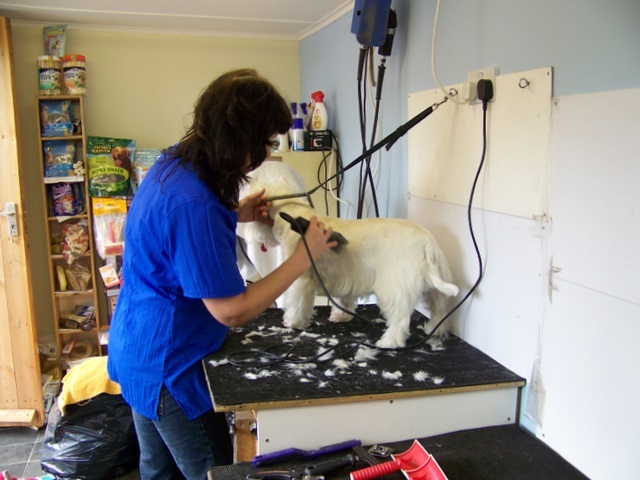 However, they may also treat other pets, including ferrets, birds, and rabbits. Duties of a veterinarian include performing routine examinations, treating wounds, evaluating tests, prescribing medications, giving vaccinations against infectious ailments, giving immunizations, diagnosing diseases and medical conditions affecting animals, performing medical and treatments, perform surgeries, responding to veterinary emergencies as well as advising owners about proper pet care. Becoming a veterinarian requires a degree in veterinary medicine along with great effort and time. It takes three or four years to complete the Bachelor of Science, followed by pursuing a veterinary degree. An even greater deal of academic and practical experience is required for becoming a specialist. In Riverside, California, the average salary for veterinarians in private practices through clinics averages to $97,000 for small animal practitioners, about $103,000 for large animal veterinarians and nearly $83,000 for equine practitioners. Board certified specialists and practice owners are likely to earn a salary quite high than the specified. While there are general responsibilities and duties that are inherent in the aforesaid job classifications, different veterinary offices or clinics in the Riverside County of California may have slight differences in the duties to be performed by each member of the team working in a vet clinic.